Must Puro Arabica coffee beans have flavors of dark chocolate, flowers, honey and nuts. Typical flavors found in freshly picked and roasted coffee beans. 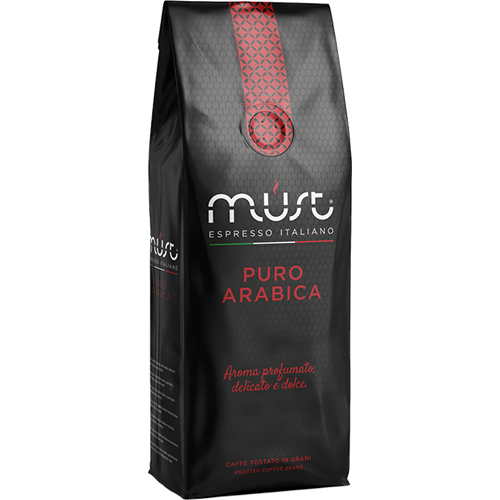 Must Puro Arabica expresses in its simple complexity a full and enveloping taste that blends sweetness with a rich intensity.